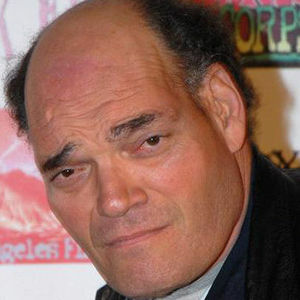 Burly actor who played the bodyguard Hugo on "The Jeffersons"
LOS ANGELES (AP) — Irwin Keyes, who was Hugo the bodyguard on TV's "The Jeffersons" and had a long career playing villains and henchmen, died Wednesday in Southern California. He was 63. Talent manager Travis Engle said Keyes died of complications from acromegaly, a hormonal disorder in which the pituitary gland produces excess growth hormone. The condition can cause changes in facial bone structure and lead to premature death. Add your thoughts, prayers or a condolence to Irwin's guestbook.